I measured the IW-S10EQ’s frequency response using an Audiomatica Clio FW 10 audio analyzer with the MIC-01 measurement microphone. For the frequency-response measurement I used the close-miked technique, with the microphone placed as close as possible (about 1/4”) to the woofer. For the power-compression measurement, I placed the mike on the ground 2m from the front of the sub. I performed CEA-2010 measurements using an Earthworks M30 mike and M-Audio Mobile Pre USB interface with the CEA-2010 measurement software running on the Wavemetric Igor Pro scientific software package. Measurements recorded peak output at 2m. I measured the sub twice: once in a 48”-high box made with 6” studs 16” on-center (interior volume 2.08cf), and once in a box made with 4” studs but otherwise the same dimensions (interior volume 1.32cf). These enclosures reflect typical volumes encountered in in-wall mounting. 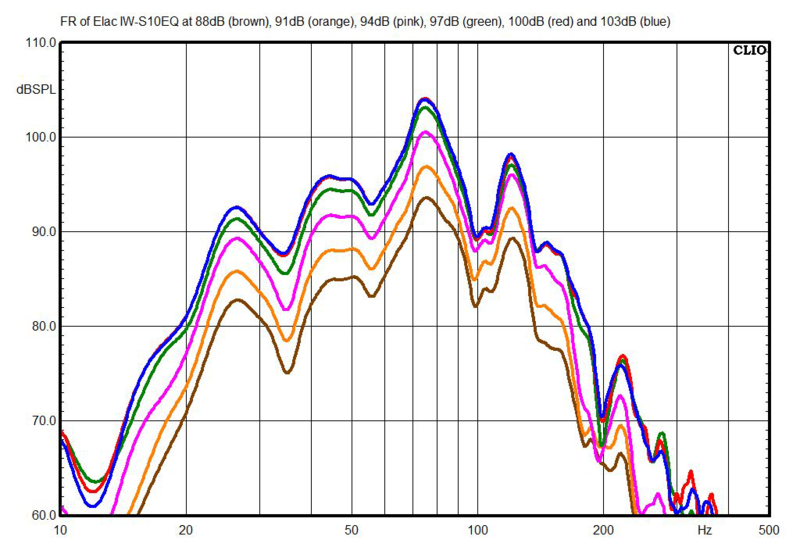 This chart shows the IW-S10EQ’s frequency response with the crossover frequency set to maximum and auto EQ off, and with the sub mounted in fake walls made with 4” and 6” studs. This isn’t the flat response we typically see from freestanding subs, because those subs are all factory-EQed for flat response -- something not possible with an in-wall sub because the enclosure volume is not known. However, it does show that the sub has usable response down to about 23Hz. 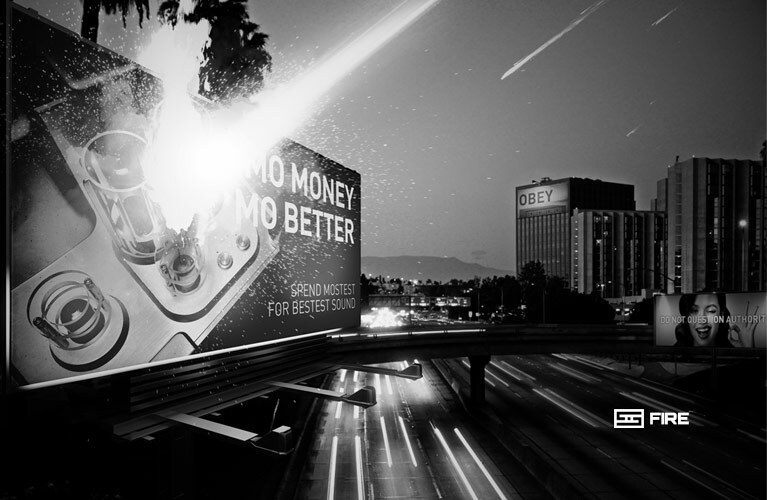 Above, you can see the effects of the app’s EQ modes. 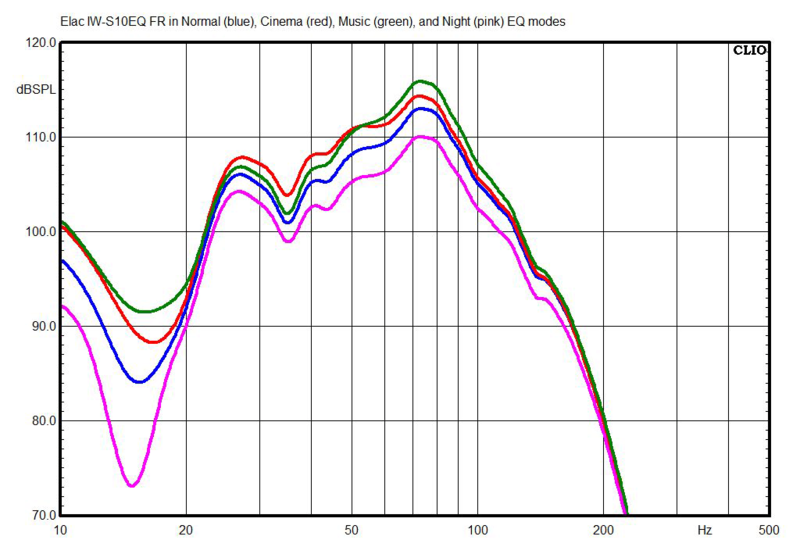 Their effects are pretty subtle: Cinema basically boosts the bass below 45Hz by about 1.5dB, while Music boosts the midbass by about 1.5dB in a peak centered at 72Hz. 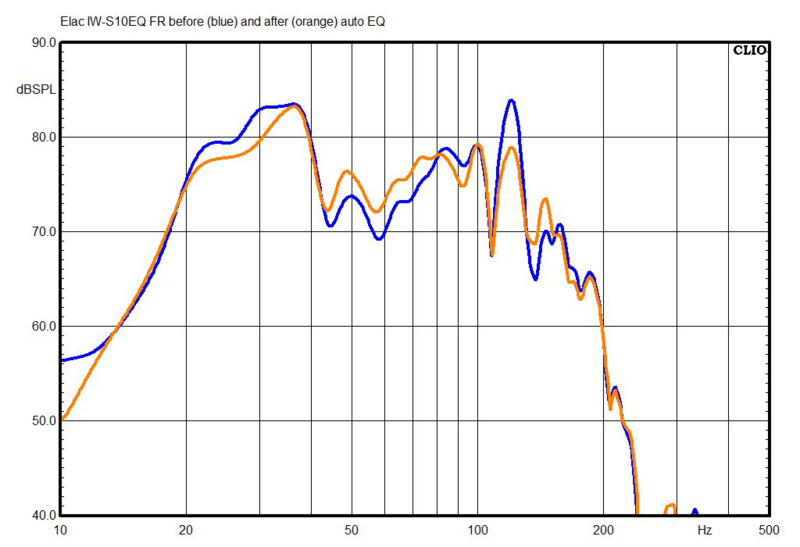 This chart shows the effects of auto EQ with the IW-S10EQ placed in the corner of my listening room. The microphone was placed near my listening position, about 1’ from my head; I placed the smartphone in the same position when I ran the auto EQ. It definitely made the in-room response flatter, though it left most of the peak at 38Hz unaffected. 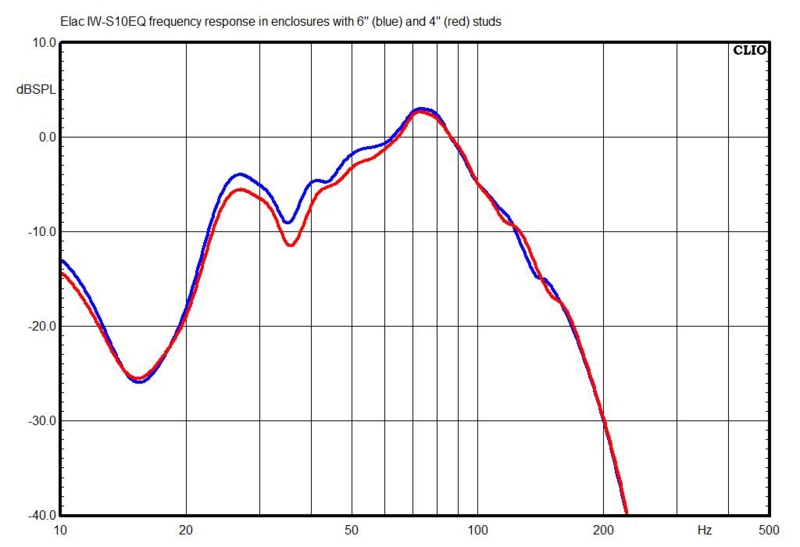 This chart shows how the IW-S10EQ’s frequency response (measured here in Normal mode from 2m) was affected by increases in volume. I measured starting at 88dB, calibrated at 63Hz, then raised the level 3dB for each successive measurement. You can see that the function of the sub’s internal limiter doesn’t change significantly with frequency. 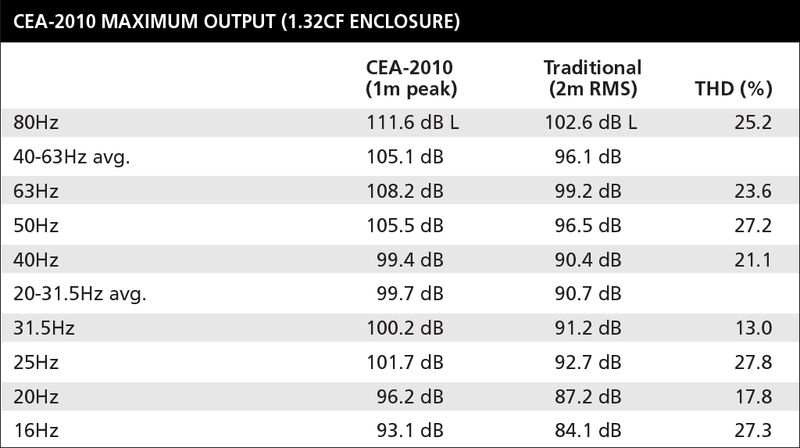 If you haven’t seen subwoofer distortion numbers before and are used to looking at amplifier distortion specs, some of these may look high. 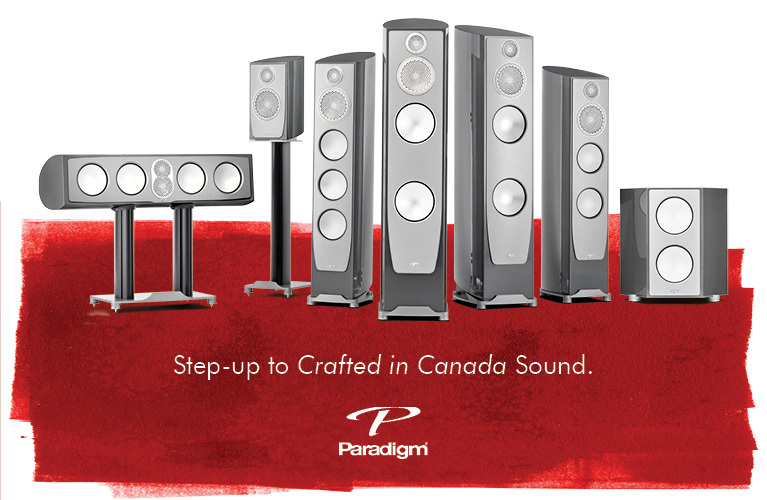 But in loudspeakers, and especially subwoofers, much higher distortion levels are the norm, though typically such levels are inaudible. 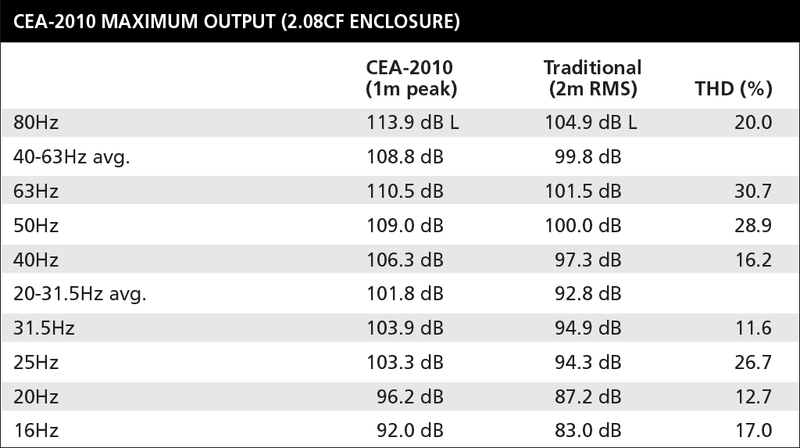 The generally accepted threshold for audibility of distortion in subwoofers is 10% THD; CEA-2010 thresholds permit maximum distortion of around 30% THD. 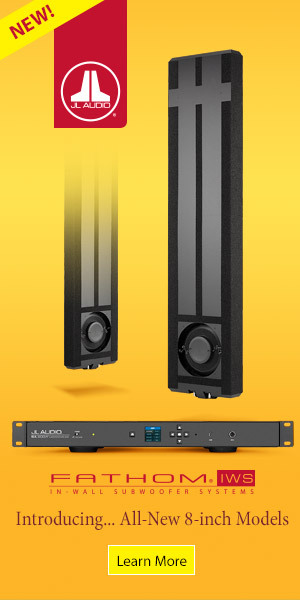 The maximum output of the IW-S10EQ at higher frequencies isn’t impressive; from 40 to 63Hz, it’s roughly in line with what I’ve measured from some budget 10” standalone subs, and typically about 6dB lower than the best 10” standalone subs. 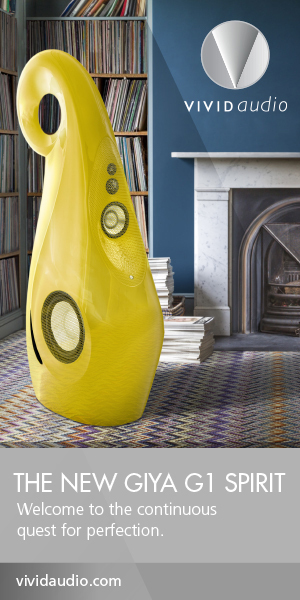 But at lower frequencies it delivers output comparable to that of the best standalone 10” subs, and even delivers measurable output at 16Hz. This means you won’t get a lot of punch from a single IW-S10EQ, but neither will the sound thin out when you crank it up, as it can with subs that deliver a lot of output from 40 to 63Hz but much less from 20 to 31.5Hz. The IW-S10EQ’s output is a little lower from the smaller box made with 4” studs -- down an average of 3.7dB from 40 to 63Hz, and down 2.1dB from 20 to 31.5Hz. This chart tracks the CEA-2010 results of the IW-S10EQ (blue trace) compared with two standalone 10” subs.